Search Realty is a community-focused, future-facing real estate brokerage that is committed to developing the best tools and technology to serve the evolving needs of today’s home buyers, sellers, and REALTORS®. Through their free leads, zero desk fees, and supportive platform, they offer agents convenient turnkey solutions and flexible plans unlike any other brokerage in the world. All Search Realty agents are fully equipped with productive, time-saving systems to streamline and scale their business. With a patent-pending Leads on Demand system, Search Realty provides agents with consistent, high-quality leads of any type, language, location, and denomination delivered in real-time. The platform is also backed by Google, making Search Reality the only real estate brokerage in the world to be a Google Partner. This unique selling proposition, combined with our white-glove service to deliver Support on Demand and the most comprehensive training program through Search University and free one-on-one coaching. The outcome has resulted in massive growth attracting 200+ REALTORS® across Southern Ontario. We believe that REALTORS® need a steady cash flow in order to grow and excel. That’s why we offer free leads, premium support, with Zero Desk Fees! Search Realty Corp. is ranked as the #1 Fastest Growing Real Estate Brokerage in Canada and #38 overall on Canadian Business & Maclean’s 2018 Growth 500 list of Fastest-Growing Companies. 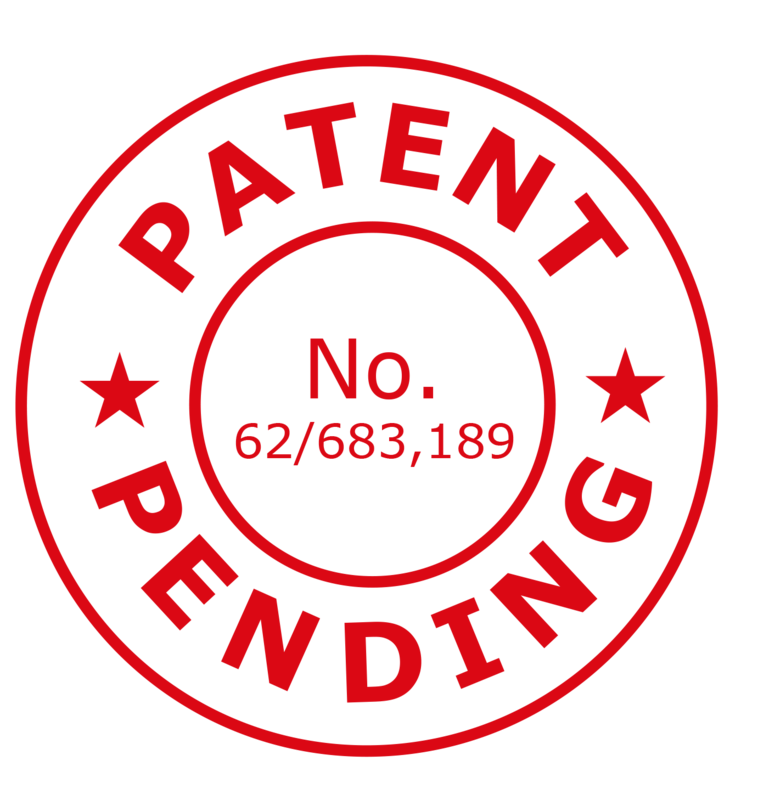 Our Patent Pending “Leads On Demand” System is unlike anything in the industry, automating the process of generating and distributing various types of leads for agents in real-time. 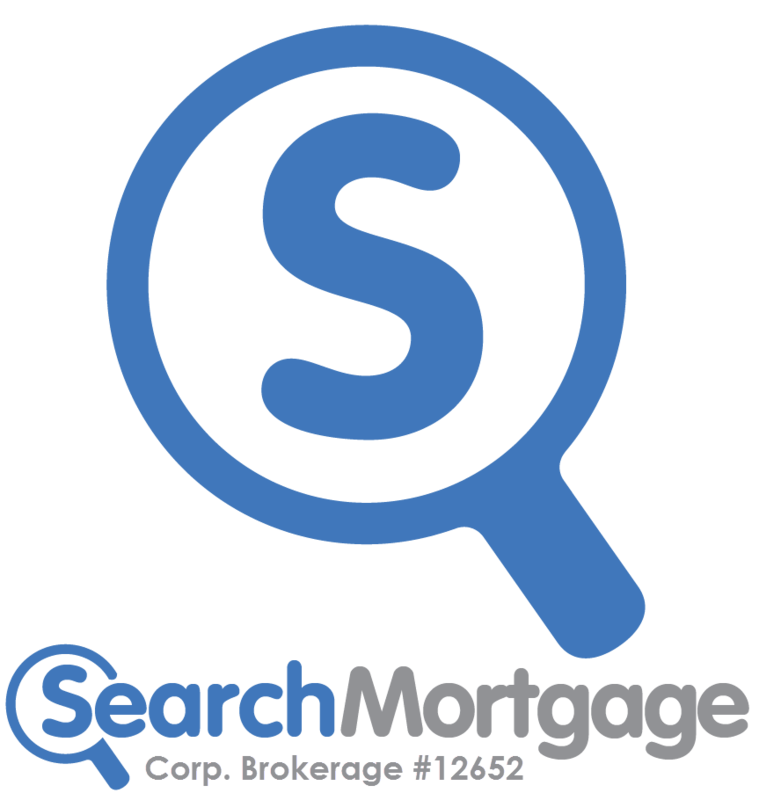 Search Mortgage Corp. (SMC) is a mortgage brokerage working with over 100 chartered banks, credit unions, financial institutions and private investors — versus 20 from regular mortgage brokers out there. Having a vast network of Search Mortgage Approved Brokers (SMAB) allows SMC to focus on getting you the lowest rate possible, maintaining a 100% funding rate and providing excellent customer service. As the real estate industry moves towards discounting agents, Search Realty moves in the opposite direction striving for the highest level of Support on Demand. Our white-glove service is meant for our agents, to support our agents. Search Realty acquires only the best-of-the-best services and products for our agents. Search Realty acquires only the best-of-the-best services and products for our agents. Our continuous growth initiates strategic partnerships that will increase our agents’ revenue and production, without increasing or adding additional agent fees. Here are a few examples of strategic partnerships that have yielded in increased support for our agents, without increasing agent fees. Mobility is a recent factor that has agents moving away from traditional office life. In 2018, Search Realty Corp. partnered with Regus Canada – the world’s largest provider of flexible workplaces in A+ locations. With 5 new Search Realty offices added in Southern Ontario this year, and more opening across Canada. Is your city not listed? We’ll set up an office and get you Leads on Demand in your community within 8 days! Search Realty provides eSigning software to all of our agents. HelloSign is the fastest, most simple and secure way of obtaining signatures from your clients. This software is integrated with Google Apps for Business, also included to all Search Realty agents. Search Realty is a proud sponsor for the world renown Hospital for Sick Children in Toronto, whereby a proceed of each sale contributes towards improving children healthcare. As a company that is always looking ahead, we are continuously working to improve business operations for our agents by acquiring only the best-of-the-best services and products for our agents. Keep your eyes peeled for all of the exciting expansion plans and partnerships that are in the works here at Search Realty! Mix & match your Lead-Gen Plans.